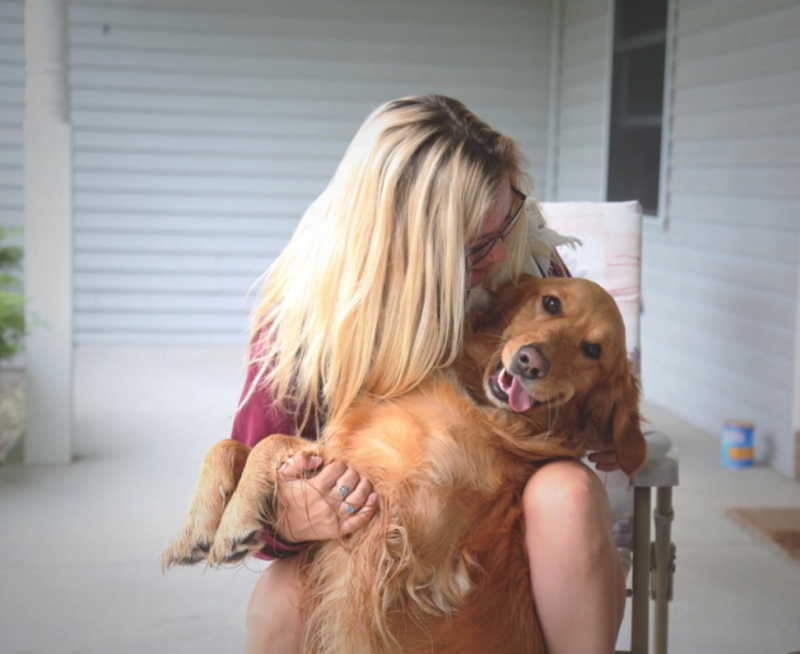 The Benefits of Owning a Pet in College | Grand Central Magazine | Your Campus. Your Story. If you’re an animal lover, it’s a no-brainer owning a pet improves your happiness. Previous pet owners can attest that while at some points pets can be time consuming, the positives outweigh the cons. What you may not have realize, however, is that owning a pet has many lifelong health benefits. This probably isn’t your first thought when you think about getting a pet (and I wouldn’t advise anyone to get a pet for this sole reason), but pets can be a great social icebreaker, whether your pet is with you or not. Who doesn’t love animals? Talking about your pet is a good way to start a conversation if you’re not sure what to talk about or you’re meeting someone for the first time. Hopefully, after talking about your animal, it’s easier to carry on a conversation. Pet owners can interact and share stories about their pet, and it could even lead to pet play dates which gives you time to interact more and make a new friend. Owning a dog can help you get in shape – and stay in shape. Dogs need a lot of exercise and room to run around. If you live in an apartment complex or a house without a yard, it can be difficult for your dog to get the adequate amount of exercise. A good way to ensure that your dog gets the exercise it needs is to take it for walks or even run with it. Not only will your dog get the exercise it needs, but so will you. Try to make it a daily thing or even go every other day. If you’re struggling to start working out, which we all know is the worst part, a dog can be the push that you need. Animals provide unconditional love which is great every day, but especially when you’re having a bad day or feeling lonely. Owning a pet can give you a sense of purpose and a lifelong companionship, making you feel like you have more control over your life. Pets are good at taking your mind off of your day and helping you feel needed and loved. They are great to come home to and cuddle with or just petting them can provide a sense of comfort. If you are dealing with depression or another mental illness, talk to your doctor about getting your animal registered as an emotional support animal to ensure you can the support you need. As you grow older the health benefits of owning a pet are greater. Owning a pet can decrease your blood pressure, cholesterol and triglyceride levels, all of which decrease your chances of developing heart problems. Pets can even boost a child’s immune system and prevent them from developing allergies. Before purchasing a pet, consider whether the choice is right for you. If you are interested in owning a pet, look into adopting one locally through Humane Animal Treatment Society. Separator image Posted in Health, Healthy Living and tagged with hats, healthy living, Pets, Shayla Gallagher.